If you’ve ever wished to communicate with a game developer, either to praise them or to complain about something, but chickened out because you assumed they’d never bother to read your message — you just have to get creative about it, apparently. One particular item sent to Fallout developer Bethesda got a particular point across in a way no Reddit thread or tweet ever could. At a recent Bethesda Game Days panel, executive director (and my eternal nemesis) Todd Howard was asked about fan mail. According to Howard, he recently received a package full of bobby pins, along with a note that just said, “Weigh these.” A short epistle, perhaps, but those two words contain a multitude if you’ve played recent Bethesda release, Fallout 76. Bobby pins (and their Elder Scrolls equivalent, lockpicks) are how you get past locked doors and chests. They don’t have a carry weight in most Bethesda RPGs, meaning they won’t weigh down your character like a sword or food will — which makes sense both in-game and out, as they’re tiny strips of metal so close to weightless you could probably swallow a dozen and not even feel it. The player is encouraged to carry as many of them as possible, because you’re going to have to break dozens of locks and trespassing laws to complete all of your in-game missions. 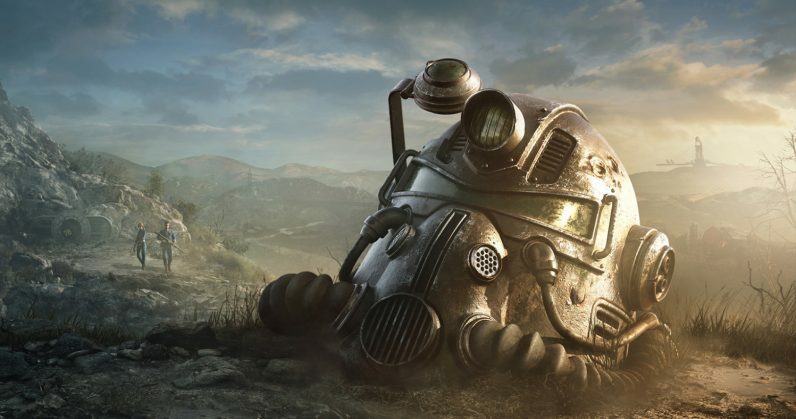 But, in this and in many, many other things, Bethesda broke with tradition when it made Fallout 76. When that game launched, bobby pins now had a weight of 0.1 pounds. I’ve eaten whole carrots that didn’t weigh that much. That particular issue with the game‘s design was a bit overshadowed by 76‘s multitude of other issues. But for those who actually intended to carry and use them in-game and would rather not have to walk around overburdened, it was quite inconvenient. So, keeping that in mind, you can practically hear the vitriol in that two-word note to Todd Howard. By the way, bobby pins in Fallout 76 now weight 0.01. I have no idea if I can credit that to the person who sent the bobby pins to Howard, but I’m enjoying the thought of him dropping them on a food scale, looking at the number, and then making the Surprised Pikachu face.